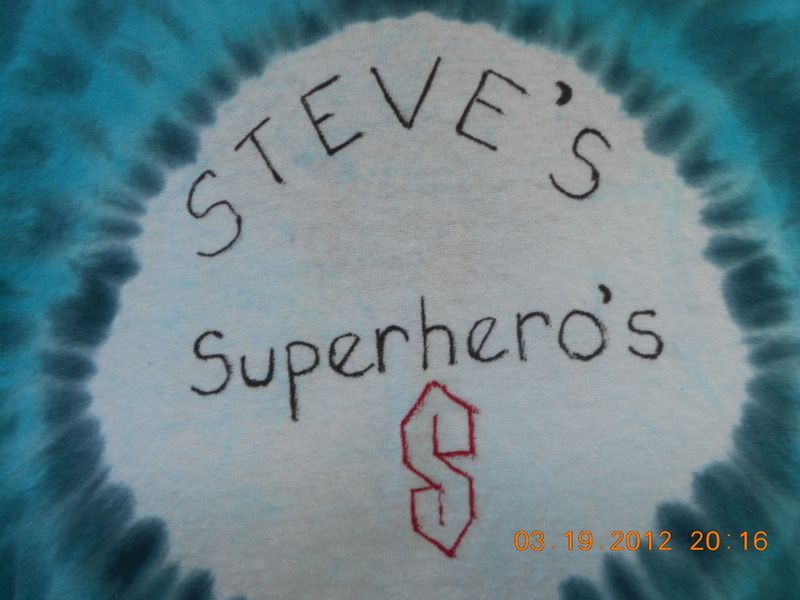 Stone Street Tye Dye does custom orders for shops, birthday party favors, work shirts, etc. We may be able to do a custom UNTRADEMARKED design or a certain color combo twist. Please call to talk with Rich about doing a custom order @ 1-617-710-8088. Minimum order of 7.